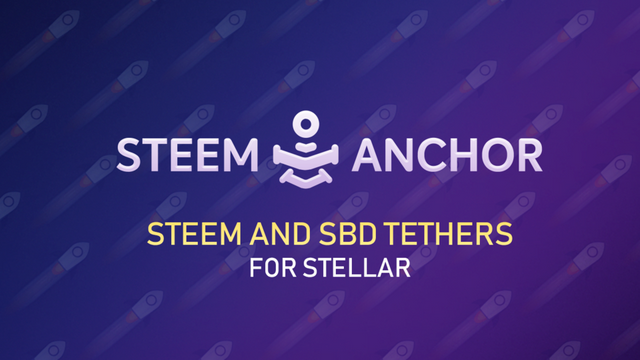 Steem Anchor is a service which represents Steem and Steem Dollar (SBD) on Stellar Decentralized Exchange. This is something that I read about earlier. It is a great idea to get Steem to swap for fiat. It is excellent to be on an exchange even if using a tether. Steem and Stellar are two of the my favorite crypotocurrencies. Both are fast and cost almost to nothing when moving assets around. Great hunt!